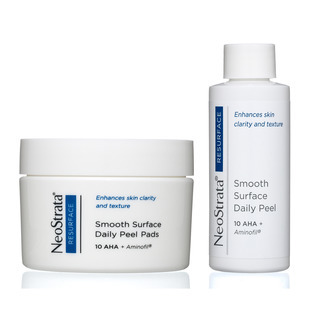 NeoStrata Smooth Surface Daily Peel is a daily home use peel, formulated to enhance skin clarity and texture while visibly reducing the appearance of fine lines and wrinkles. From the creators of the original Glycolic Acid Peel, this daily home use peel is expertly formulated at an effective pH using a NeoStrata-developed delivery system for gentle yet optimal skin penetration. 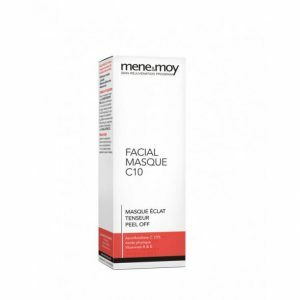 Glycolic Acid exfoliates and increases cell turnover to clarify pores, refine skin texture and improve skin tone. Patented, revolutionary Aminofil® builds skin’s natural volume and visibly reduces the appearance of fine lines and wrinkles. As a result, skin is fresher, healthier-looking with smoother texture and more even tone. 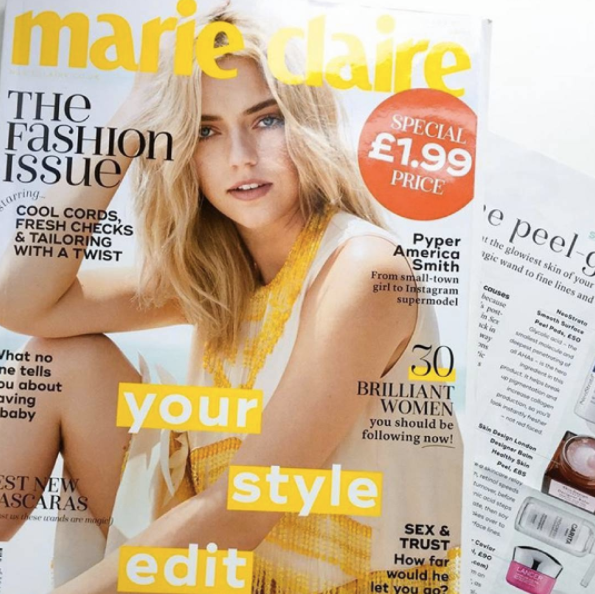 This easy, one-step peel does not require rinsing or neutralising. Moisturiser can be applied immediately after use. 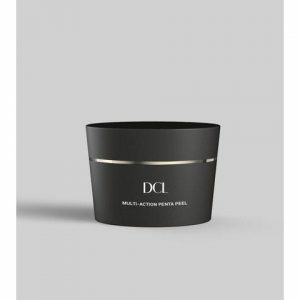 An ideal treatment to exfoliate and smooth skin on a daily basis. 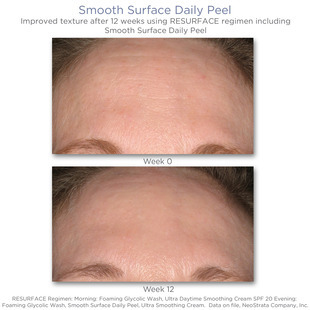 Our Smooth Surface Daily Peel exfoliates and increases cell turnover to clarify pores, refine skin texture and improve skin tone with high strength ingredients such as Glycolic Acid and AminofilTM. Looking for a new exfoliator? Woman and Home Magazine recommends NeoStrata Smooth Surface Daily Peel ! Pour the entire bottle of solution into the jar of pads before the first use, wait a few minutes to let the pads soak up the fluid. Discard the bottle. For optimal results, wipe pad over cleansed face every evening, avoiding lips and eyes. Gently massage in any remaining fluid. Follow with a NeoStrata cream as desired. Daily use of sunscreen or sun avoidance is recommended with use of this Alpha Hydroxy Acid (AHA) product and for one week after, to minimise the risk of sun sensitivity/sunburn. Jar: 36 dry pads. Bottle Solution Ingredients: Aqua (Water), Glycolic Acid, Alcohol Denat., Ammonium Hydroxide, Arginine, Acetyl Tyrosinamide, Caprylyl Glycol, Polysorbate 20, Phenoxyethanol, Chlorphenesin.